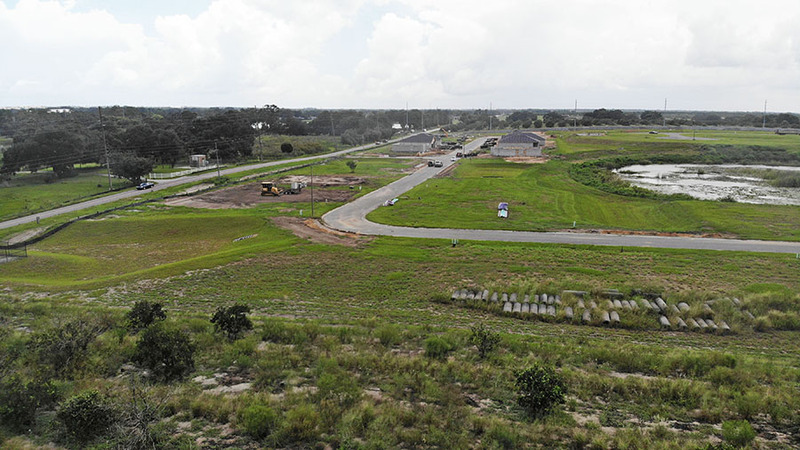 Hidden Lake Phase 3 & 4 includes 44.7 ± acres ready to develop into 155 homesites. 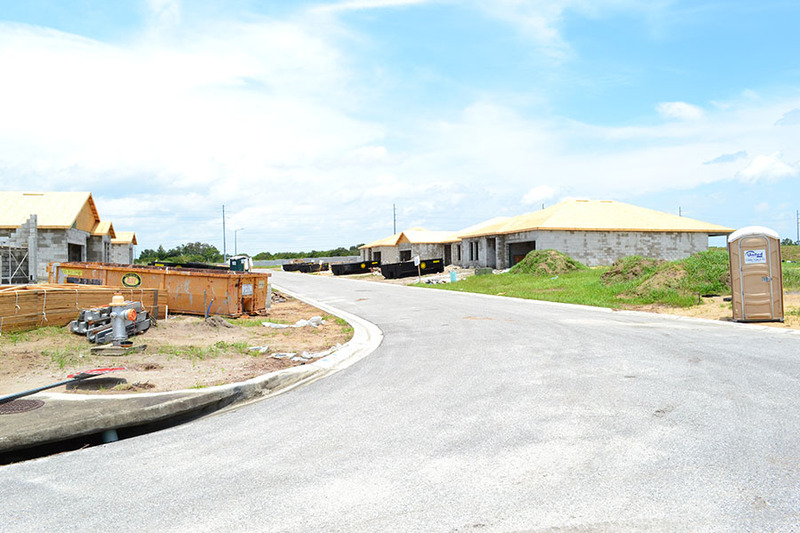 The previous phase 1 is developed and Phase 2 was rezoned as commercial development. These properties are part of a planned unit and needs permits and approval on the site plan. 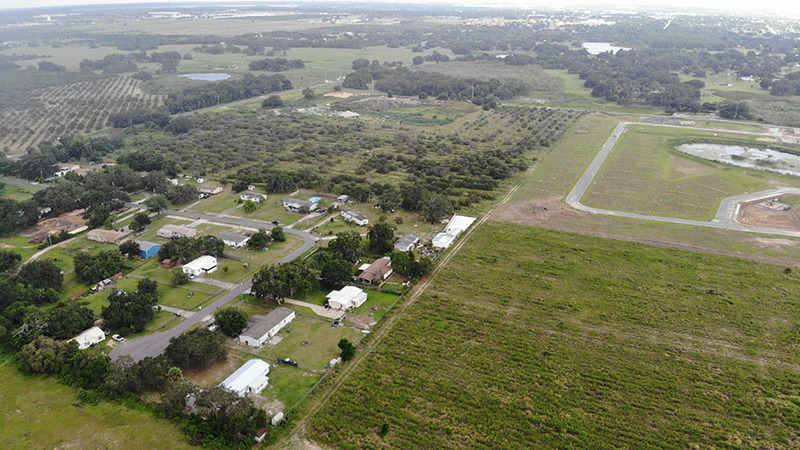 Located in a developing area only 30 minutes away from Disney World. 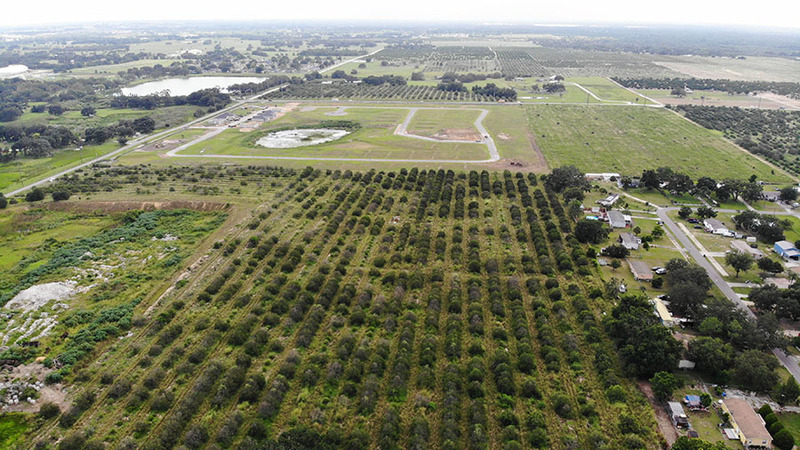 Driving Directions: From Haines City: • Go East on E. Hinson Ave for about 2 miles • The property will be on the left • Also turn left (north) on Powerline Rd and about 3/10 mile the property is on the right or continue on Powerline then turn right (east) on E. Johnson Ave and go about 1/4 mile and property is on the right.